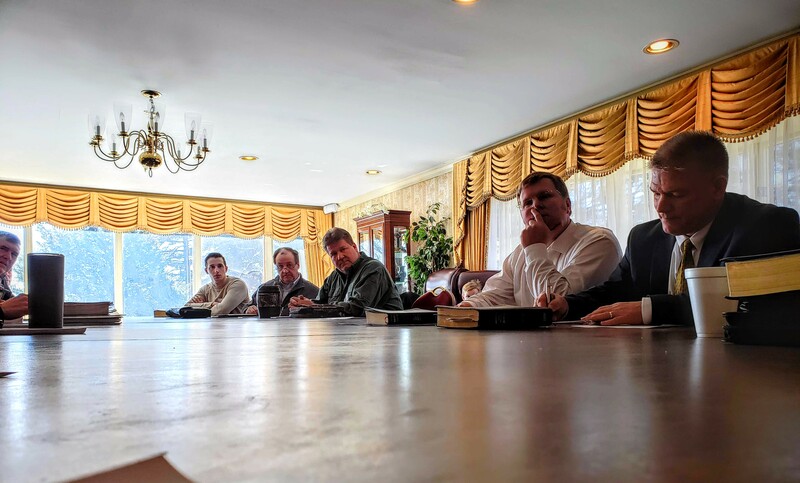 This February the 2019 Mens' Conference took place in Oak Brook, IL, on February 7–9. Pastor Gary Fraley spoke several times, including two messages titled, “Five Surprises When Walking in the Center of God’s Will” and “All Humans Are Prodigals.” Gil Bates gave his exhortations for each man there, and as husbands and fathers, we all need to be reminded of ways to show our love and support to our wives and children. Peter Magnuson gave a message titled, “Leadership God’s Way,” which took the familiar passage of Psalm 23 and presented a model for fathers, just as God leads us in our Christian experience. This message by Peter Magnuson is the Message of the Month for March. We invite you to view the message “Leadership God’s Way,” and if you would like to sign up to receive the free Message of the Month reminder emails, please visit embassymeda.com. 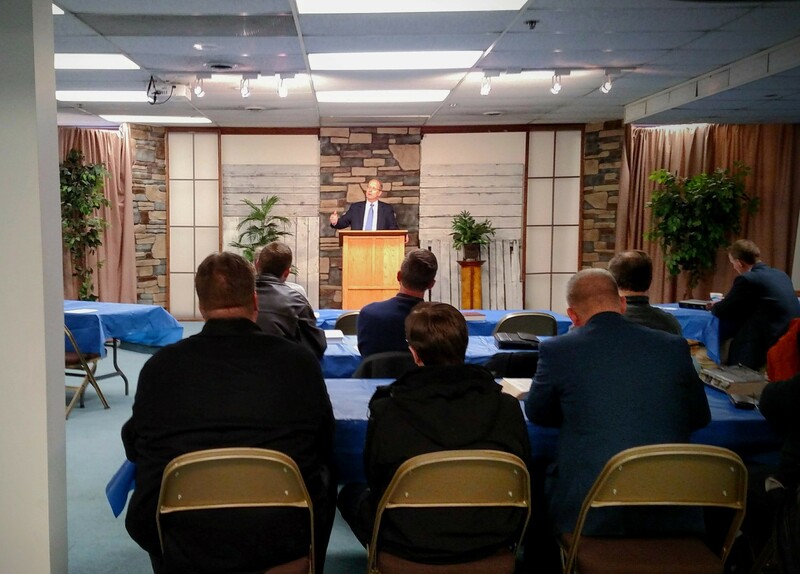 « 5 Family Conferences Scheduled for 2019!